Now celebrating its 41th year, the Wright Kite Festival is a celebration of aviation that takes place where flight began – the Wright Brothers Memorial. 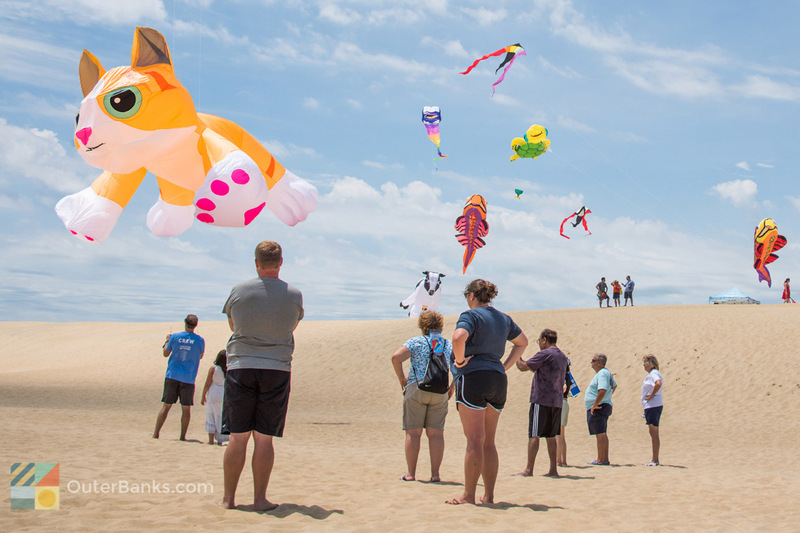 Walk through the sprawling grounds of the museum and gain a little knowledge of the birthplace of aviation and then put this knowledge to the test outside with Kitty Hawk Kites. Large kites will be on display throughout the weekend, joining in the sky with the Wright Memorial!